The BUFORA Investigator Training Course (ITC) is open to any member of the public, 18 years of age and over, who wishes to do investigative work in ufology. Information follows on BUFORA NIC (National Investigations Committee) policies with regard to training potential investigators. 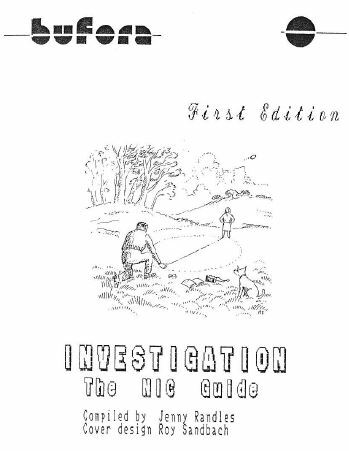 This is a course on investigative procedures and not a course on ufology per se. 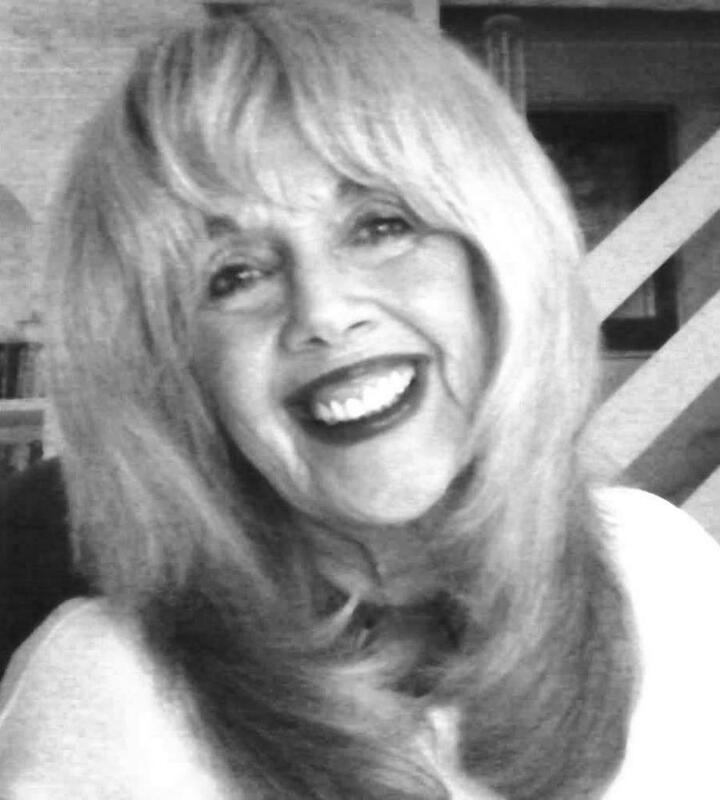 Candidates are expected to have some knowledge of the history of ufology, of current trends and theories and to have done some reading on the subject in general. To investigate for BUFORA, it is mandatory that you enrol on and pass the ITC. Below are details about this course should you wish to investigate sighting reports that come into BUFORA. The course consists of six modules and an examination. The modules, accompanied by guidance notes, give a very good grounding in what can be seen and misidentified in our skies. These include technological, astronomical and atmospheric phenomena. In addition, information is given in the course as to how photographic or video footage reports should be followed up and whether further specialist photographic investigation is warranted. The examination is based on a high strangeness case. It is important that you conduct as much investigation and research as possible with each module as your comments, in addition to any definitive answers, are significant in an assessment of your completed assignment. Each module should be completed and returned to the tutor for marking within four weeks, whereupon you will be sent the next module together with your completed module and any remarks made. In the event that four weeks will not afford you enough time should you have other commitments, a request must be made to your tutor for an extra two weeks to complete the specific module. Nowadays, the course is mostly administered electronically by email, but can be done equally by post if required. After you have passed the ITC, and as a Provisional Investigator, you will be forwarded reports that may come in for your area. These will not include high strangeness cases. In order to gain full accreditation as an investigator, you must submit two case reports to the Investigations Co-ordinator for assessment. If these are evaluated to the standard required you would be upgraded to Accredited Investigator (AI) and become a full voting member of the BUFORA NIC. The fee is £49.95 and if you decide to enrol on the course, please contact us at enquiries@bufora,org.uk to obtain payment details. The course fee is non-refundable under any circumstances. All proceeds go towards funding research and field investigation. The course is challenging and will require a degree of commitment but we hope that you will also find it enjoyable and rewarding. Like most endeavours in life, you will get out of it exactly what you put in. BUFORA also organises occasional NIC meetings and training days to which all qualified investigators and trainees are invited. How and where people report UFO sightings; advertising yourself as an investigator; dealing with official organisations (e.g. police, media etc. ); prioritising reports; initial contact with witnesses; training exercise – sighting in Cumbria. Getting help from astronomers and official bodies; astronomy software for PCs; stars, planets, moon, satellites, meteors, space debris; training exercise – three UFO reports with probable astronomical solutions. 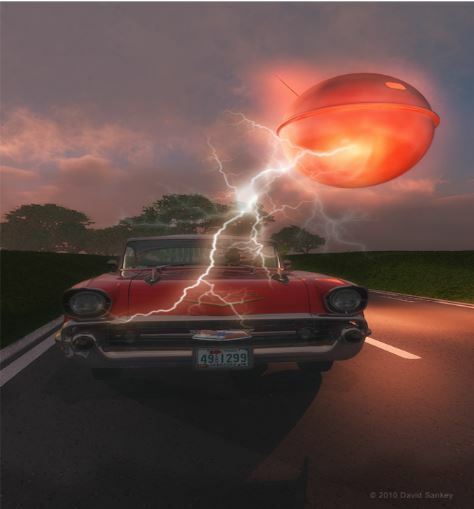 Weather data, and how to find it; sun, clouds, ball lightning; insects, birds and other biological stimuli; crop circles; training exercise – three cases where environmental IFOs may have stimulated UFO reports. Commercial aircraft (day and night sightings); military aircraft including UAVs (unmanned aerial vehicles); balloons and kites; airships; laser and searchlights; contact with the MoD; training exercise- three cases indicative of technological IFOs. Ground marks and traces; equipment and vehicle malfunction; physiological effects; hypnotic regression; training exercise – sighting account where physical effects to witness and environment are reported. Photographs versus eyewitness testimony; hoaxing and hoaxing methods; obtaining images and camera details; copying video footage; photographic IFOs; training exercise – sighting report with photograph. 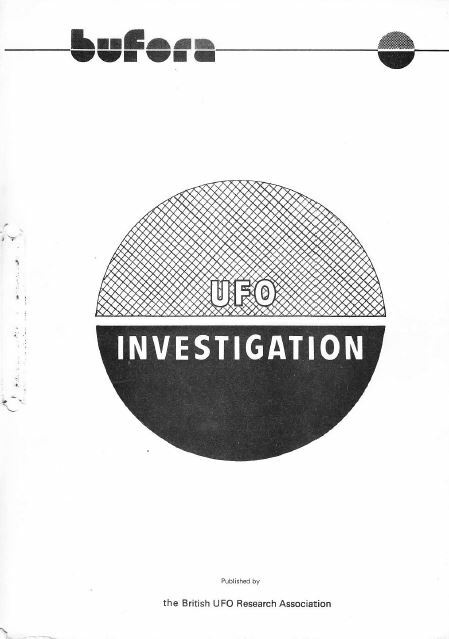 Composite UFO report containing commonly reported motifs, but loosely based on real activity. Completed BUFORA sighting questionnaire included. Designed to test candidate’s application of logic, instinct, thoroughness, common sense, observational skills and initiative. If you have a query, please contact Heather Dixon STHeatherD77@aol.com for further information.